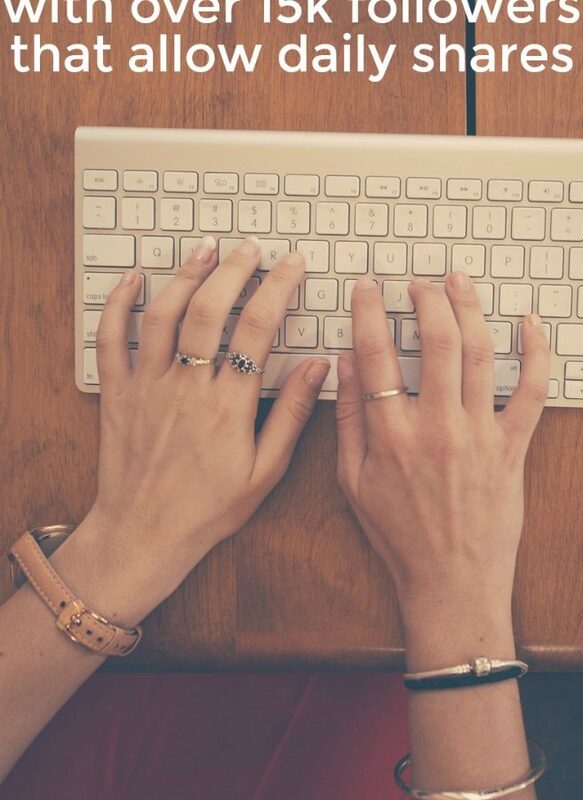 Are you wondering about the purpose and usefulness of sponsored posts for bloggers? This week we will be diving into a new series on sponsored posts. 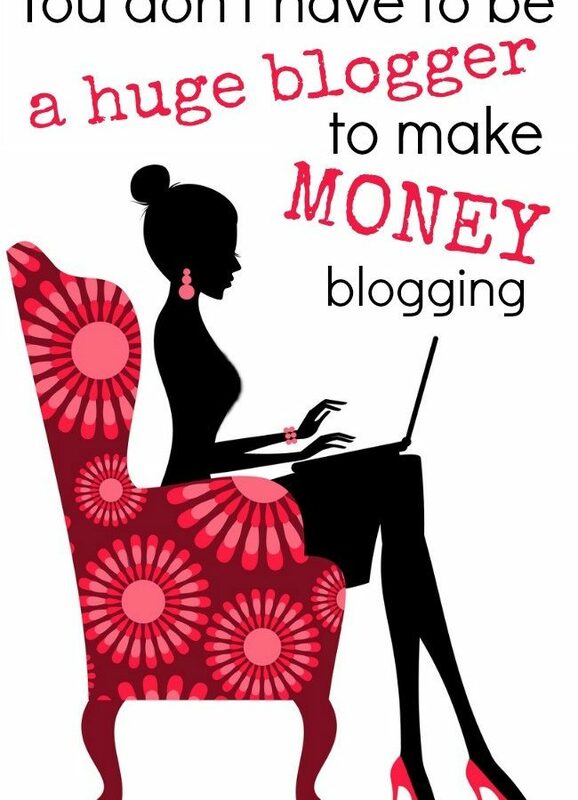 Last week we covered affiliate marketing for bloggers, so we thought it was a good time to follow up with another popular way of monetization for bloggers. Sponsored posts. 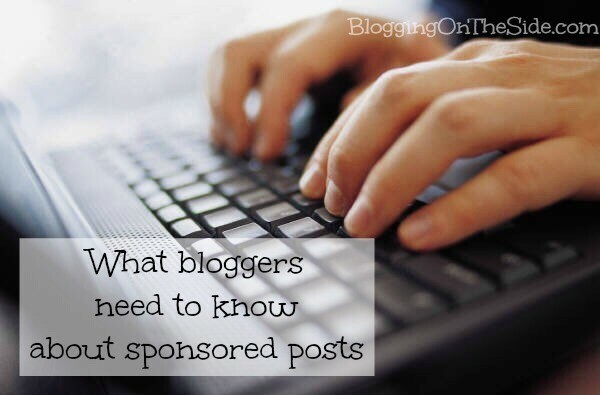 To get us started here, let’s talk about why sponsored posts are important to bloggers. 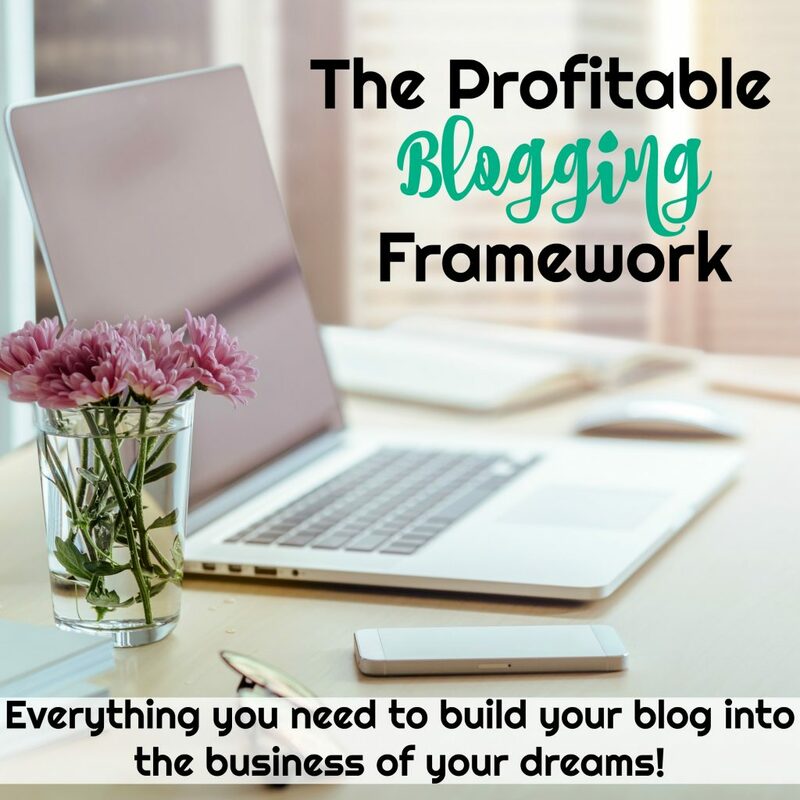 If you are blogging for profit (or hoping to one day) these posts are a huge way to earn an income from your blog. Just under half of my blogging income last month came from sponsored posts. A large percentage of Becky’s income is from these types of posts as well. 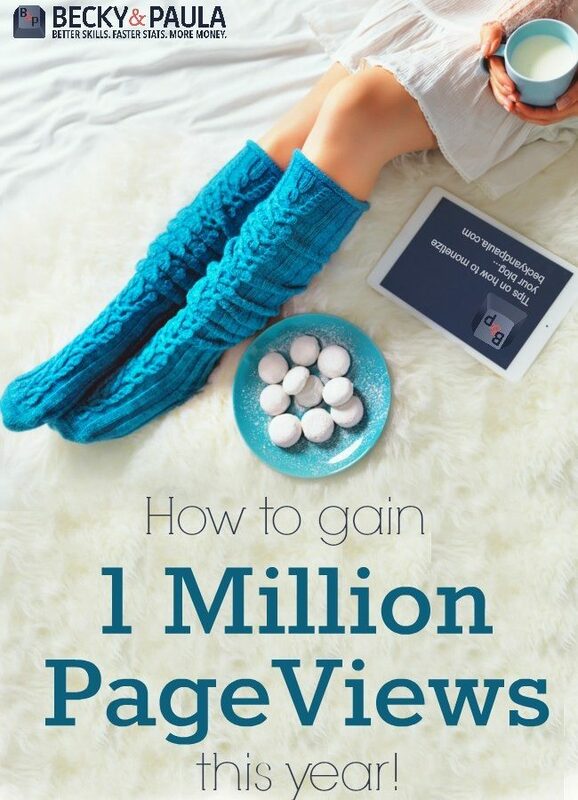 If you are trying to decide if sponsored posts are the right option for your blog, we hope this series will help. In a few days we’ll cover how to do them without being obnoxious to your readers, but until then it might help to revisit these articles covering why this blogger decided not to do sponsored posts and why I have chosen to them. We always wanted to share both sides of this blogger issue, so we brought in a blogging friend who has chosen to avoid them for now to share her reasons. If you decide to give them a try, the next question is when. At what point in a blogger’s career should we pursue this type of post? In my opinion it depends on how much you can make at the time. Depending on your niche, the size of your blog and the performance of the sponsored content you do write, the amount offered you will differ. From the beginning I had certain numbers in my mind, and I refused to work for less than those numbers. Because of this I waited until I was getting 500-1,000 views a day to start actively pursuing sponsored posts and other monetization options. This is not at all to say you cannot do sponsored posts before you reach that size. It is a personal decision and it truly depends on what you are being offered and the value there for you. You do not have to take small opportunities or review products you are not interested in, to build credibility. Waiting for the right opportunity can be the right move if people keep asking you to work for free or mere pennies. 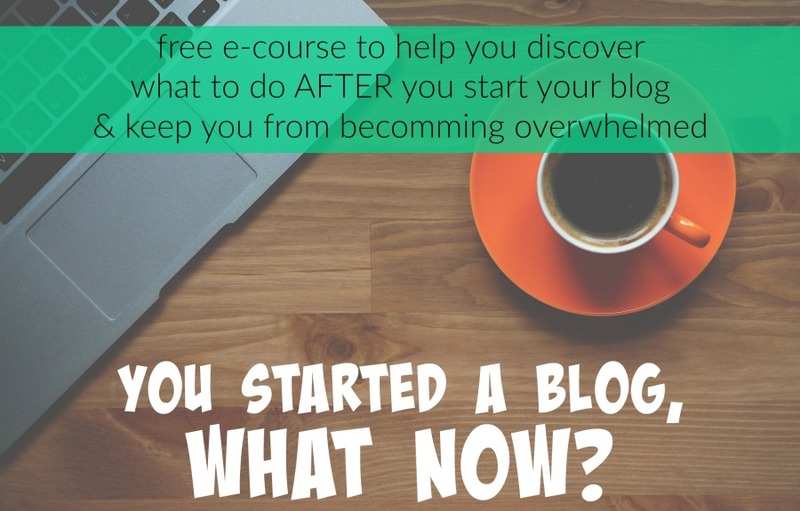 Wait it out and focus on creating amazing content that will bring more readers to your site. Getting started with opportunities usually takes time. 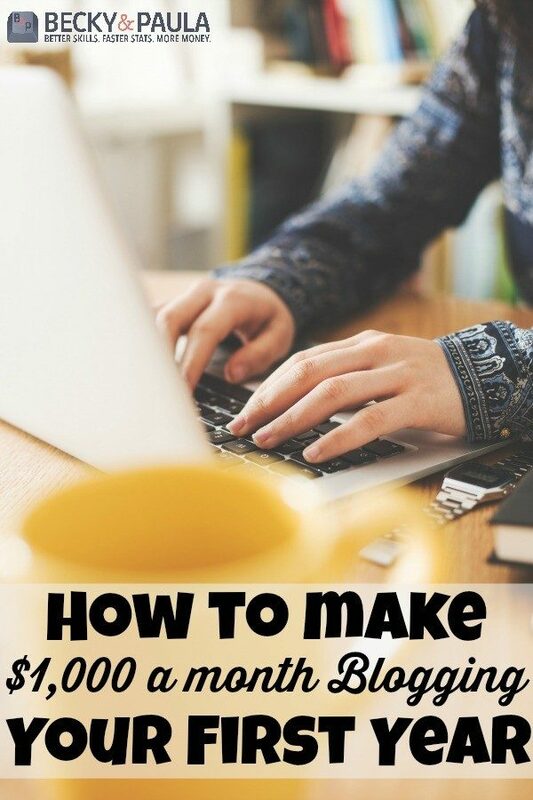 When you sign up on the sites that connect brands with bloggers, it can take weeks or months before you start making a consistent income with a particular site. This is normal and okay. Keep trying because it can happen for you! Tomorrow we will talk about all the different places to find opportunities, so be sure to check back and find some new sources! Do you have any specific questions about sponsored posts for bloggers that you would like us to answer in this series? Leave them in the comments below! This series came at the perfect time !!! I have been considering sponsored posts for a while now !! Curious about the links and no follow…most want do follow links? Do you take into consideration where the links lead to in post? It is against Google’s TOS to use do-follow links if you are compensated in ANY way. (Whether cash or free product.) All sponsored posts MUST have NO-follow links, and refuse to work with anyone who insists otherwise. What is NO Follow? I’ve seen this before, but I don’t know what people are talking about. Also, how do you create a NO Follow link? Thank you all again for providing such great information! My head is swirling because I want to build my page views and monetize my blog but I know I need to be patient and do the work. I’ve seen some bloggers masterfully write sponsored posts so I know it can be done without being annoying. Looking forward to following this series. Thank you so much for these posts. It’s super helpful to read the stories from two different sides. Thank you for the guidance!!! I’m looking forward to following the rest of this series.